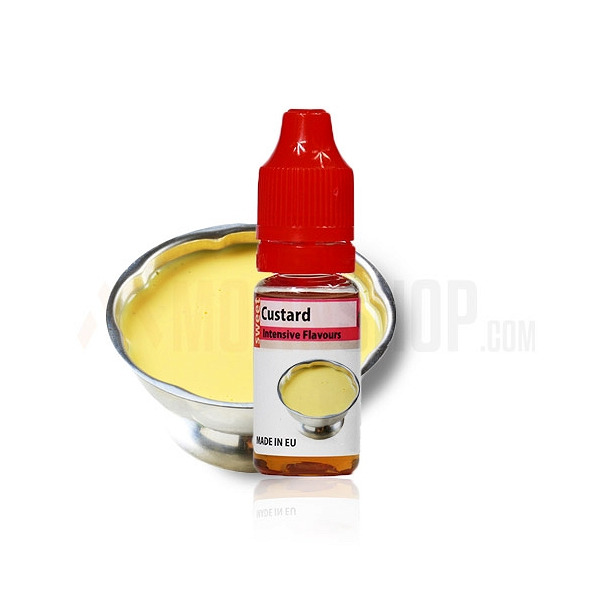 Custard 10ml. 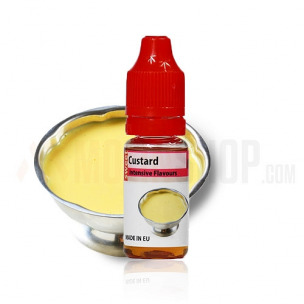 Creamy & soft custard full of realistic vanilla beans sitting inside of each bottle. Truly sweet, delicate at times, easily to fall in love with. Custard 10ml. Creamy & soft custard full of realistic vanilla beans sitting inside of each bottle. Truly sweet, delicate at times, easily to fall in love with. Recommended dosage : 7%. Bottle 10ml made from PET material, childproof cap, long, thin dropper. Produced in EU.